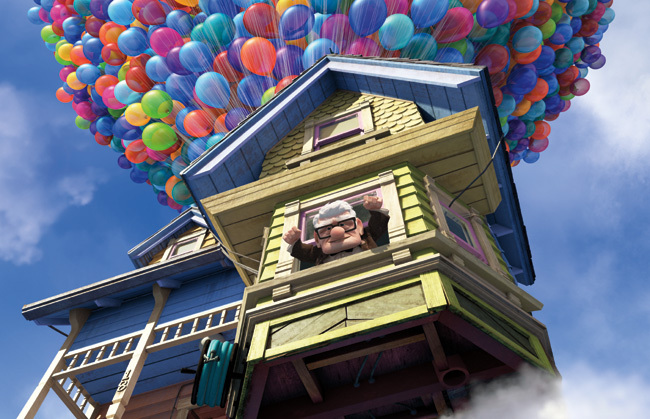 Five years ago today, Pixar’s lovable movie Up was released! 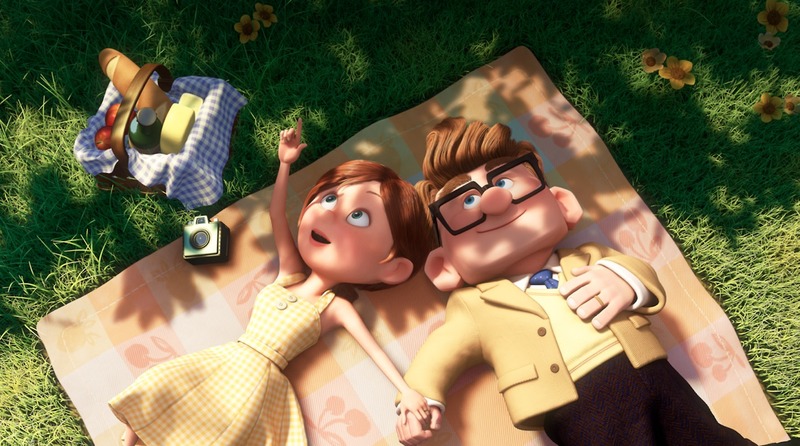 The wonderful modern adventure was an instant favorite of mine because it was original, funny, and heartwarming (first 15 minutes = OMG!). But the best part, for me of course, was the idea that one day dogs would be able to communicate with us. How awesome would that be! This Song Just Keeps Getting More Awesome! Although I Don’t Agree 100%, The Quiz is Still Fun! 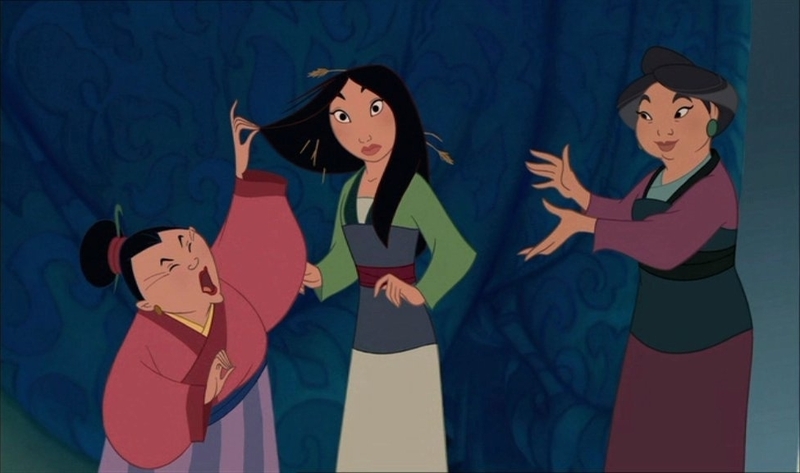 Ever wonder which Disney Villain you are most like? The click here to take the quiz! I got Jafar from Aladdin… It surprised me, of course, but when I read the description, I was even more confused. I disagree with my villain, but let me know if you agree with what you get! 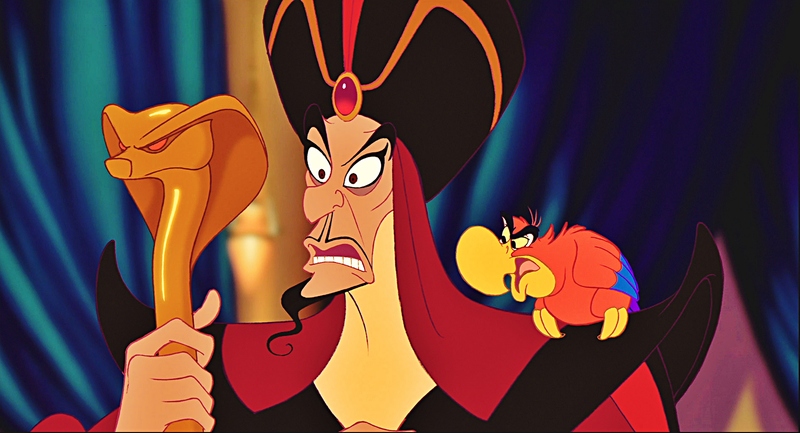 Jafar: You have a magnetic personality and people are drawn to you (normally not by choice). You’re used to small living spaces, and spend most of your time indoors. Past jobs include vizier, sultan, and genie. Oh, the lovable Pluto! His “career” and evolution is very interesting to read about, and as an avid dog-lover (proof), I can’t help but smile as I read about all the nominations and acclaimed shorts that Pluto has starred in. 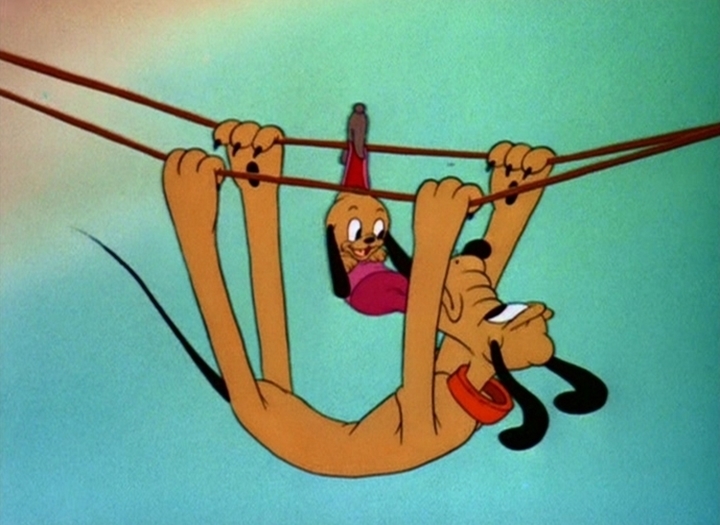 Of course, there has always been the argument of “If Pluto’s a dog, then what is Goofy?” Well, Goofy is a dog. 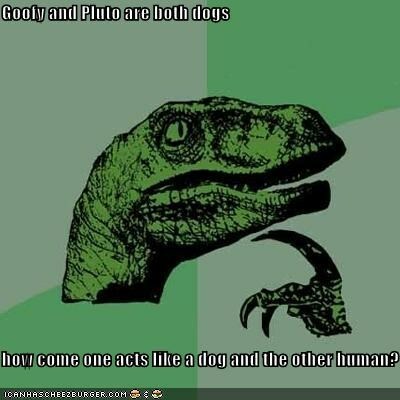 And Pluto is also a dog. They’re both dogs – it’s just not exactly the same. This old debate has been touched upon for decades and referenced in many movies and shows. Honestly, I see them both as dogs, and I don’t really care why one is a pet and one is not. Well, not really shady, but the status of his own family certainly is not cut and dry. 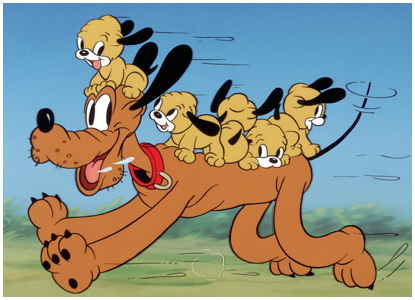 Back when Pluto’s fame was probably at its highest, he starred in two cartoons that revealed extra members in his family. 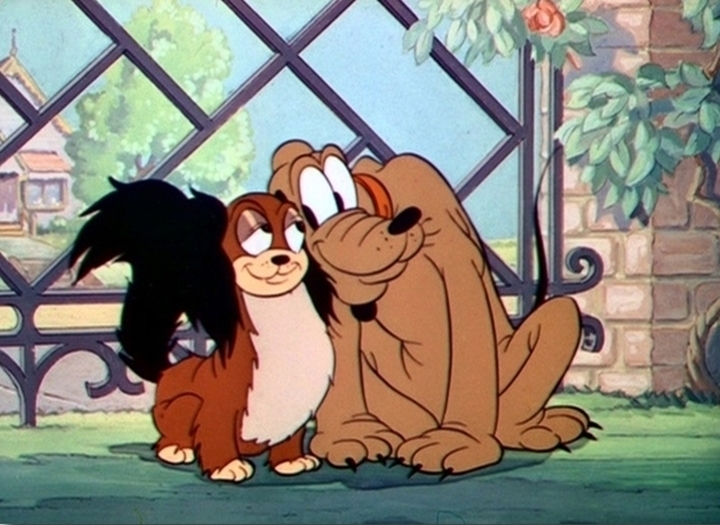 In Pluto’s Quin-puplets (1937), Pluto is seen with a wife, Fifi, and five children. And again in Pluto Junior (1942), he has a son tagging along with him. …like a stone statue in the towers of Notre Dame.